Will Pakistan ever witness the emergence of a tech unicorn? 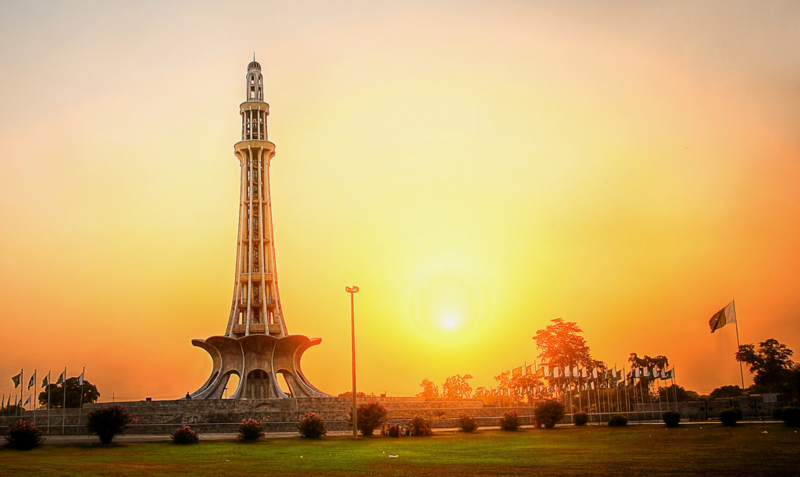 TechJuice > Startups > Will Pakistan ever witness the emergence of a tech unicorn? May 1, 2018 - Like us now! 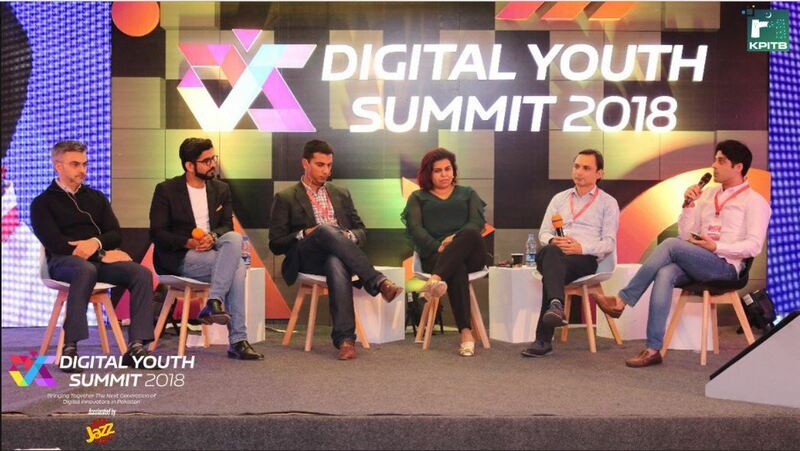 At the fourth edition of Digital Youth Summit, Pakistan’s premier technology conference, a billion dollar question was asked to an eminent panel, Will Pakistan ever witness the emergence of a tech unicorn? Moderated by tech journalist Osman Husain, the panel comprised of Jamal Khan – President of Connection Inc, Rabeel Warraich – Founder & CEO of Sarmayacar, Furqan Kidwai – Digital Health Entrepreneur, Asra Nadeem – Venture Partner at Draper Ventures, and Muneeb Maayr – Founder & CEO of Bykea. In the entrepreneurial lingo, a company is called a unicorn if it has a valuation of a billion dollars. There is only a two percent possibility of a startup making it this big. Despite the success of Careem, Rocket Internet and Uber in Pakistan, the country has yet to see a locally grown company actively challenging these companies to be on a course to emerge as the first Pakistani technology unicorn. These companies may dominate the local market, but their headquarters and R&D is not based out of Pakistan, therefore large profits end up not benefiting the local ecosystem. While the region has seen Grab, Flipkart, PayTM, Ola emerging as unicorns, Pakistani companies have yet to meet the mark. Why aren’t local founders challenging these companies? The panel comprehensively identified the challenges faced by the nascent entrepreneurial ecosystem of the country. In order to be a unicorn, a company does not only need to have an effective product but also the right market conditions, a hyper-ambitious team and extreme resilience. The development of a unicorn depends on two factors: addressable market and multiple of valuation, the latter is yet to be established for Pakistan. While Pakistan is a big market in terms of problems and challenges that need to be solved, it is still small to attract foreign venture capitalists. Moreover, major companies with entrepreneurial aspirations are only three to four years into the market, while it might take a decade to emerge as a unicorn. $100 million companies are more likely to happen than a unicorn. Are local founders adequately addressing a global problem by building a solution that has a wide global clientele? Innovation only occurs when big problems are solved by merging traditional industries with newer technologies. Rabeel also expressed his concern about local entrepreneurs having limited exposure in terms of comprehension of a global problem and its articulation by building a global application. It is very rare that you find someone whom you can present in front of international clients to pursue projects. Muneeb, also thinks that local entrepreneurs limit themselves to serving their cities instead of thinking global, that means you are not in a cocoon and the addressable market becomes big. Similarly, software and technology products have a global appeal and easily scalable ramifications. How can Pakistan be presented as a potential market for venture capitalists? Foreign investors are still reluctant to invest in Pakistan, while other countries in the region and the Middle East are experiencing participation from such VCs. Warraich explained the perspective of an investor which is always a tradeoff between the risk and the return. Pakistan may have identified the potential return but the risks still involve political and market considerations. Khan also believes that a major challenge in solving a global problem is the human resource. The first time these investors will invest, they are not gonna do that for an elaborate business plan but it is gonna be a bet on the founders. When investors come through us, they know that we will connect them to people who are serious about putting the money to the right use. Kidwai, however, believes that we are too much fixated on securing VC funds. Real entrepreneurs struggle for money and they realize the need for it but do not stop if there are no funds. Funds can come, even when you build inch by inch. He also believes, that VCs invest when they see the light at the end of the tunnel and usually follow a network effect. Therefore, with some Chinese investments that will be unfolding in near future, the industry might experience a domino effect where more VCs will start participating. Despite the challenges of Pakistan being a hard sell, the potential of the local market will soon be validated with the materialization of some rumored foreign investments, that will attract more foreign VC firms, paving the way for the emergence of a Pakistani tech unicorn in a few years.